Check out the second episode of Embedded for UFC 236. UFC 236 is almost here, and as usual, Embedded is here as well. The show that gives you an inside look at the marquee contestants on PPVs has issued the second episode for this weekend’s big show in Atlanta, and it serves as a brief introduction to the fighters at the top of the card. We start off in the OC at Kelvin Gastelum’s house. He’s got his panda. He talks about Israel Adesanya a bit while packing. Gastelum thinks Israel’s resume doesn’t match up to his own and he’s been fast tracked a bit. Then it’s off to Atlanta. Honestly, I wanna hang out with Max Holloway. These Embedded shows really emphasize how much fun he is and how close he is with his team. We’re across to American Top Team. 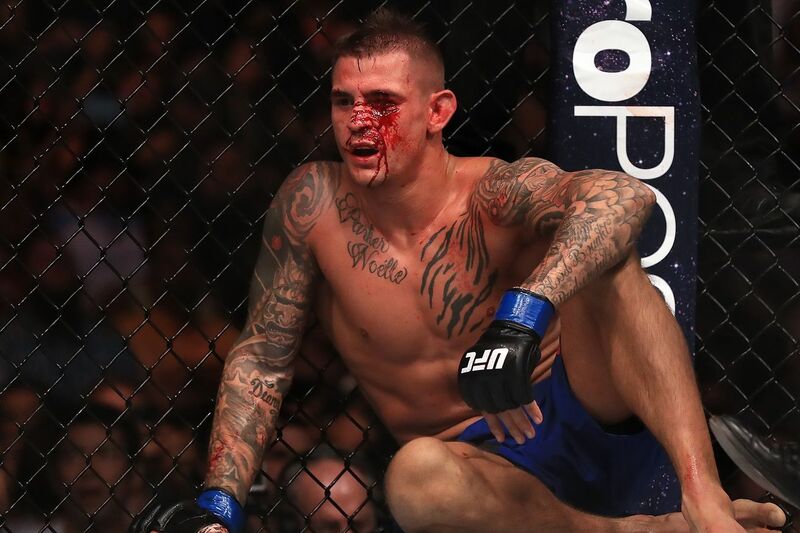 Dustin Poirier talks about his respect for Holloway and his joy with getting a title shot, in the south at that. But he’s confident. Rafael Cordeiro discusses his protege Gastelum a bit. Gastelum is cool with fighting in the US again, since most of his recent bouts have been in other countries. Holloway does a podcast with Vince Carter! That was unexpected. He discusses his early career and losing to Poirier early in his UFC career. He then tells a story about Brian Ortega’s corner saying Max was done in that fight and him chirping back at them. We finally get around to Israel Adesanya, albeit briefly. He’s just arriving in Atlanta. I have a feeling the next few episodes will put more of a focus on the Stylebender.